At the Law Offices of F. Richard Ricketts, we provide exceptional legal counsel and compassionate support to each of our clients. The moment you secure our representation, we will ascertain your goals and adjust your expectations, if necessary, based upon the facts of your case. The key to success is to set clear expectations about what can and cannot be resolved in court. After the problems have been identified and reasonable expectations have been set for your unique case, we will help you work toward an agreement and a cooperative resolution for your case. Due to the sensitive nature of your family law case, we strongly advise you to retain our representation. We can help you navigate the complexities of the legal system with a sense of ease. Contact Our Tacoma Family Law Attorney. When you choose our Tacoma family law attorney, you can rest assured knowing your case is in capable and competent hands. 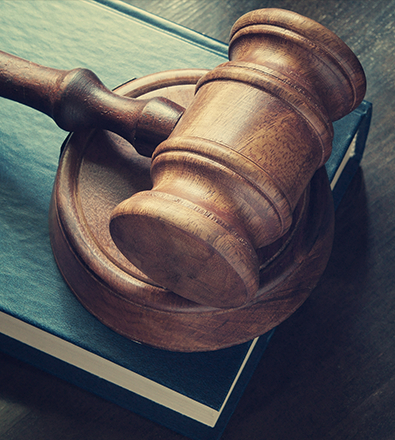 We will demystify the legal system and help you gain a complete understanding of the laws pertaining to your case. We want you to obtain confidence and knowledge about your legal options and the costs associated with the process. Attorney Ricketts will keep you up-to-date about your case every step of the way. We will not leave you in the dark. We know the secret to success and will utilize this knowledge in order to exceed your expectations.